There are a tremendous number of websites by and about Native Americans. 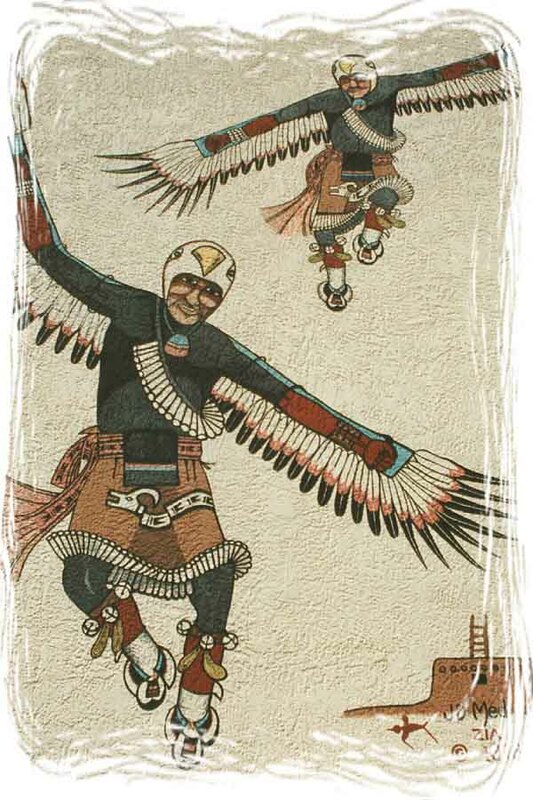 This is a collection of the finest sites on the web based on research by Native American Images. If you know of a site that should be included here, contact Native American Images and let us know about it. 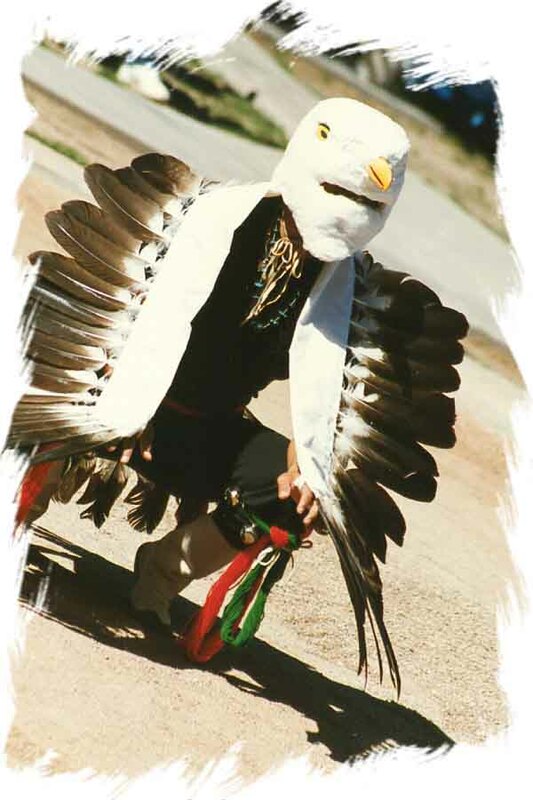 We also invite you to visit with the many fine educational institutions that refer to Native American Images as a resource guide. River Trading Post Pod Network - Information, Music and Discussion About Native America Today.